The Digital Media Academy exists to provide students exposure and skills applicable to digital media career pathways and to prepare students for entry level positions or college career readiness upon completion of the program. Want to brag on your Academy student? Let us hear about your child’s accomplishments inside and outside of the classroom. 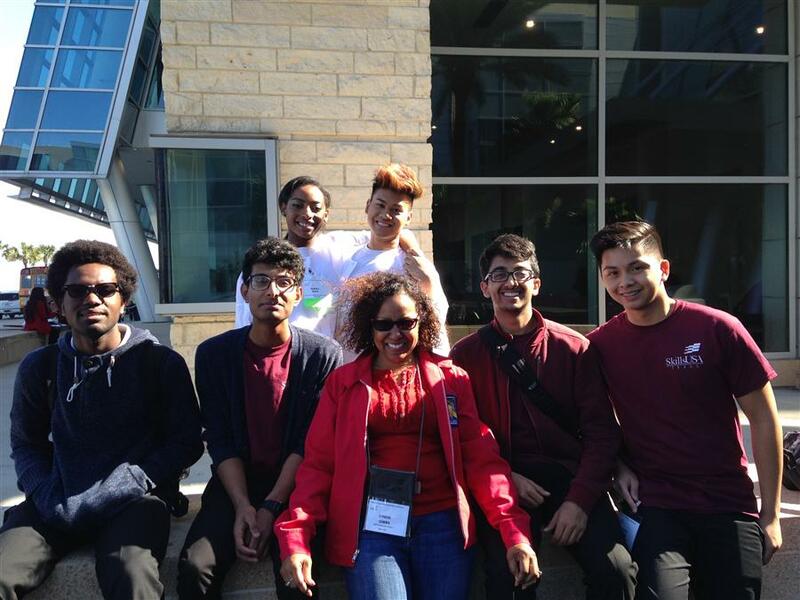 SkillsUSA Students Advance to State! Congrats all of the SkillsUSA members who made it to the State conference. First year competing and HHS brings the most students to State! Go Hurricanes! Congrats to the 65 DMA students who received Academic Excellence for their high academic performance during the 2014-2015 school year. 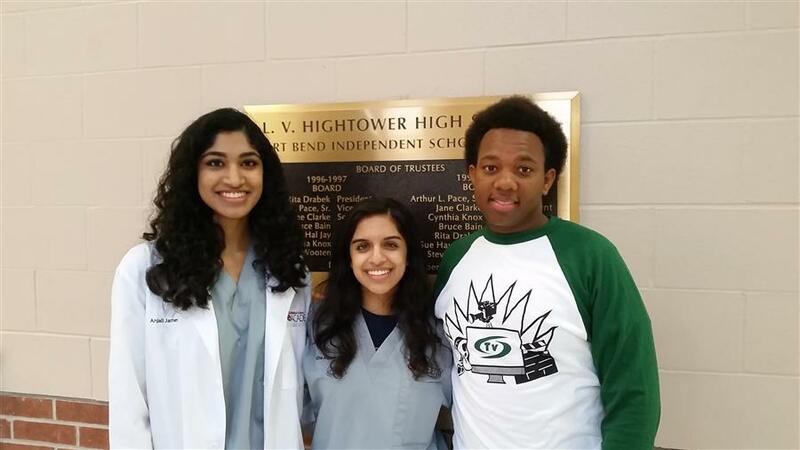 Every year the FBISD Board of Trustees selects three juniors from each high school campus to participate in the FBISD Student Leadership 101 Cohort.